Detectives from the Hanover Police Division have named two men as ‘persons of interest’. The two were asked to turn themselves in to the police by 12:00 p.m. on Friday, August 18. They are Jamar Johnson and Gavin Seaton, otherwise called ‘Willow’, both of Elgin Town, Hanover. 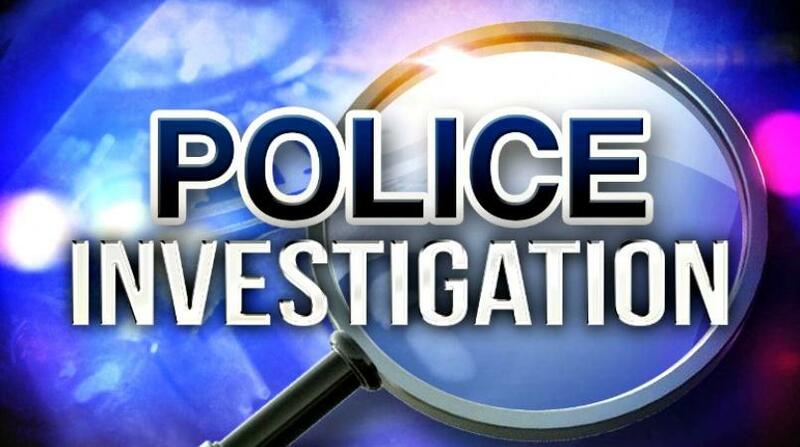 Both men have been described as being critical to an ongoing investigation, and are being advised to report to the Lucea police. 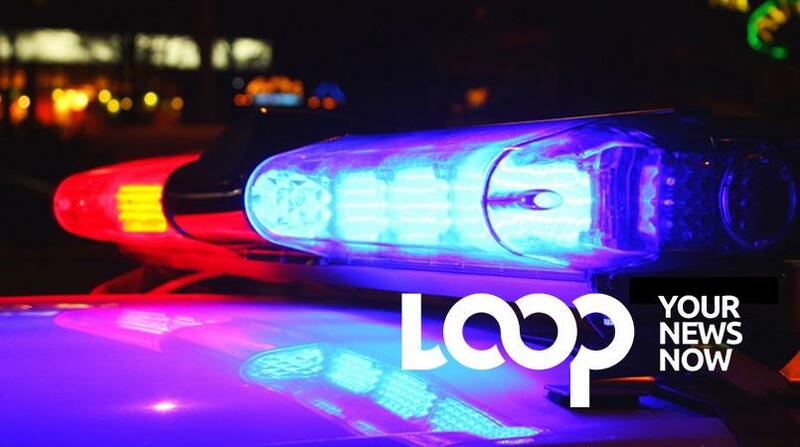 Persons knowing of their whereabouts are being asked to report the details to the police through Crime Stop at 311, 811, or the Police 119 emergency number.